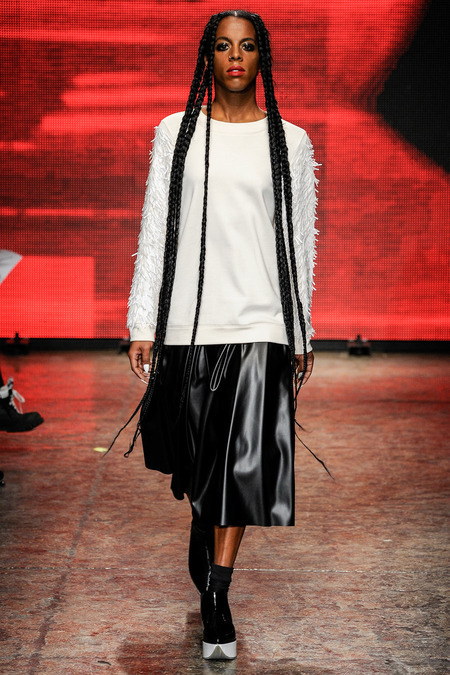 Fun fun fun over at DKNY! Of the 55 looks sent down the runway, over half were worn by real New Yorkers including local artists, DJ’s and skateboarders! How cool is that?! 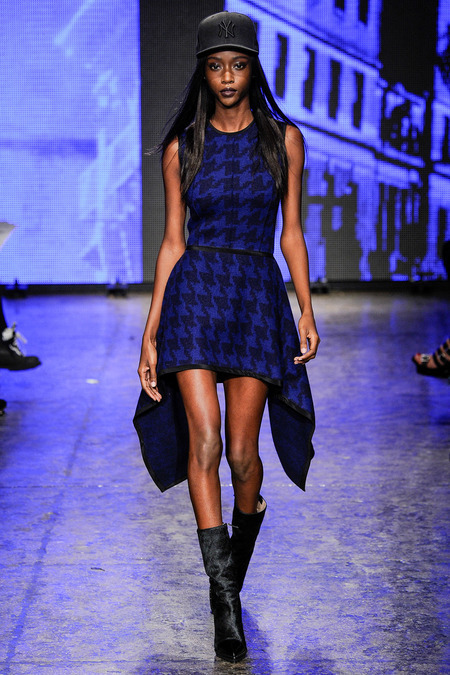 I loved this street chic collection! How about that blue houndstooth?! I love the exotic flowy feel of this collection! I’m loving the oversized belts and the lively prints make me want to go on a safari vacation!